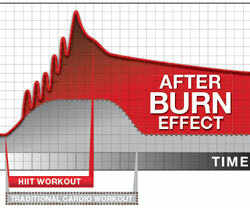 The afterburn effect is when your body keeps burning energy (fat in particular) after you finish exercise. While some types of exercise burn mainly carbohydrates while you’re exercising and stop burning energy once you’re finished, other types of exercises burn mainly fat while you’re exercising and keep burning fat for hours after you finish. Clearly the second type is far superior, so in this article you’ll learn about which exercises result in a strong afterburn effect, which will help you to get your body fat nice and low. 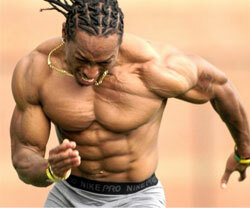 HIIT (High Intensity Interval Training) is famous for being an extraordinarily effective cardio option. 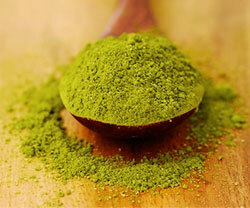 In this article we take a look at the scientific evidence to see just how effective it really is. 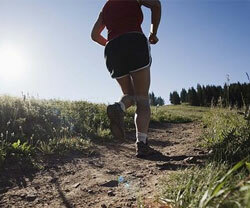 Most people’s goal from cardio is either fat loss or endurance, so we’ll focus on these two factors. Anybody looking to lose weight or cut body fat needs a calorie deficit. This can be done through diet or exercise or both. Knowing which exercises burn the most calories can accelerate your weight loss, or minimize the time you need to spend exercising. This article lists common exercises by calories burned per hour so you can choose the most effective method that suits you. In this article we’ll compare regular walking to walking with leg or arm weights. We will see whether calories burned and oxygen consumed increases with the addition of the weights, and which is more effective. Read on to find out the evidence backed truth.